Passing on our experiences to the online world that we have gained since 2000 up to now, we are closer to you. The service network we launched in Marmaris transfers is now in Fethiye transfers, icmeler transfers and Gocek transfers , oludeniz transfers, Dalyan transfers, Sarigerme transfers,Turunc transfers, Orhaniye transfers Dalaman airport taxi transfers, Dalaman airport transfers region. We transfer and accompany in luxury and comfort to your hotel or house. 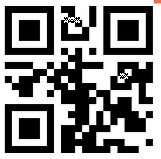 We as Transfersx.com are proud of becoming closer to you by offering you the best prices and professionality of ours. Making all of the guests trips just like its own trips, Transfersx transports you to your hotels or houses in luxury, comfort and especially in safety. Before your plane land on, VIP vehicles allocated for you, will be ready at the airport prior to 30 minutes and also they will be ready in front of your hotels or houses prior to 15 minutes of arranged time to transfer you to airport just in time. Choosing transfersx is the right decision. Because we consider everything in detail. All necessary information and documents are available in this company. 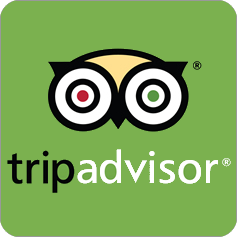 Please question the firms you travel whether they have necessary documents, they are a member of TURSAB ( Association of Turkish Travel Agencies) and they fulfill the necessary standard quality features or not. The accidents or police patrols via those undocumented or illegal firms can raise the dickens. It is possible to be taken criminal action against you and your driver. Do not put yourself, your family and your vacation at risk via those firms which do not have A1 or D2 documents. Dalaman Airport having 10.000.000 passengers capacity, which is really crucial for the most famous vacation spots such as Datça, Marmaris, Göcek, Dalyan, Içmeler, Akyaka, Sarigerme, Fethiye, Ölüdeniz, Kalkan and Kas, has been available for providing the number of passengers and aeroplanes of aforesaid region conveniently. Every passing year, Dalaman airport has become the frequented-place especially for British, Russian, German and Dutch tourists. Transportation from Airport to Marmaris lasts 75 minutes and it is 105 km away. Fethiye is like a heaven situated near the Airport. 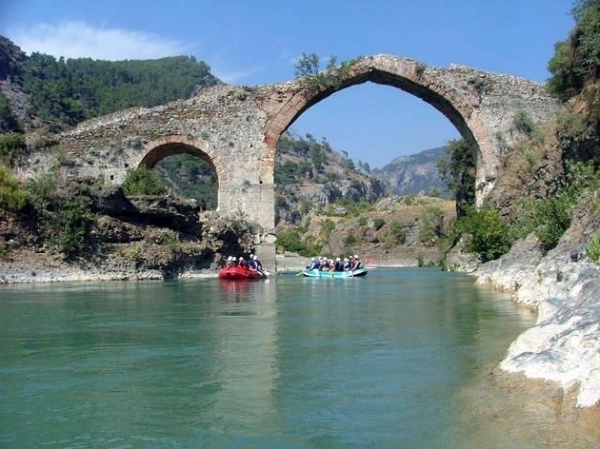 The worldwide-known vacation spots of Fethiye are 12 islands, island of knight, valley of butterflies which are vacation plans of tourists and mentioned in vacation news very often. You shouldn’t miss these places if you have a chance to come Fethiye transfer from Airport to Fethiye lasts 70 minutes and it is 78 km away. 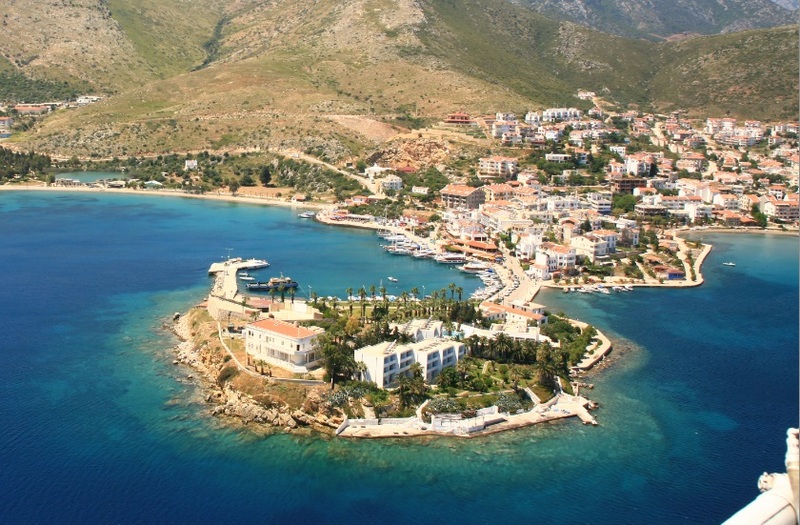 Içmeler transfer from Dalaman Airport lasts 80 minutes and it is 110 km away. 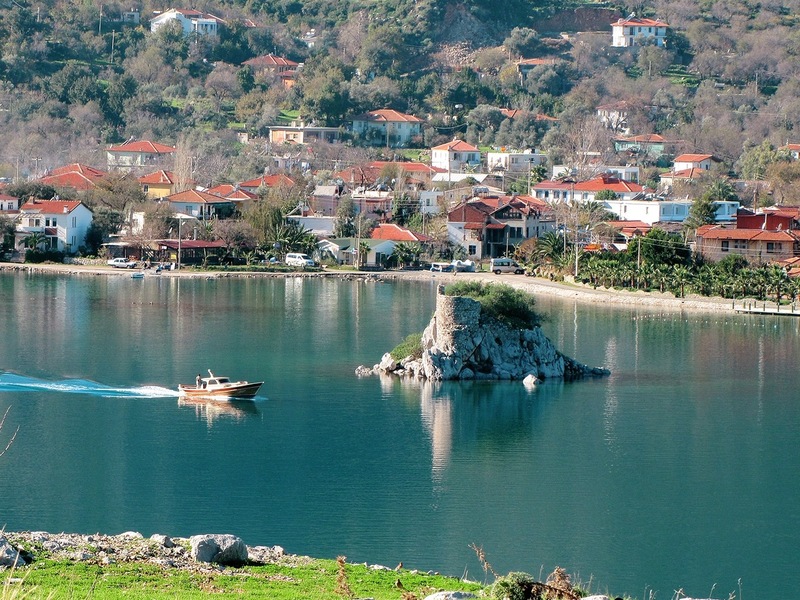 Icmeler, like a sister of Marmaris, is a vacation spot located nearby Marmaris. Tourists like it very much that comes to Icmeler. 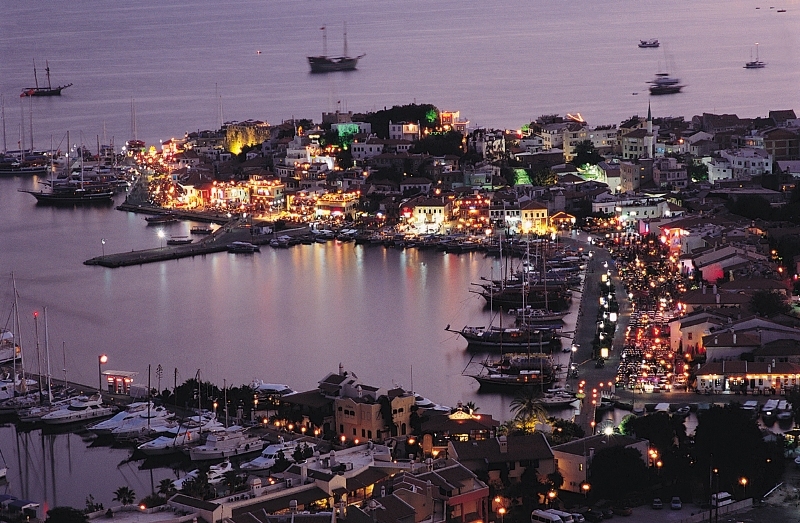 You may prefer Marmaris for entertainment and Icmeler for silence. 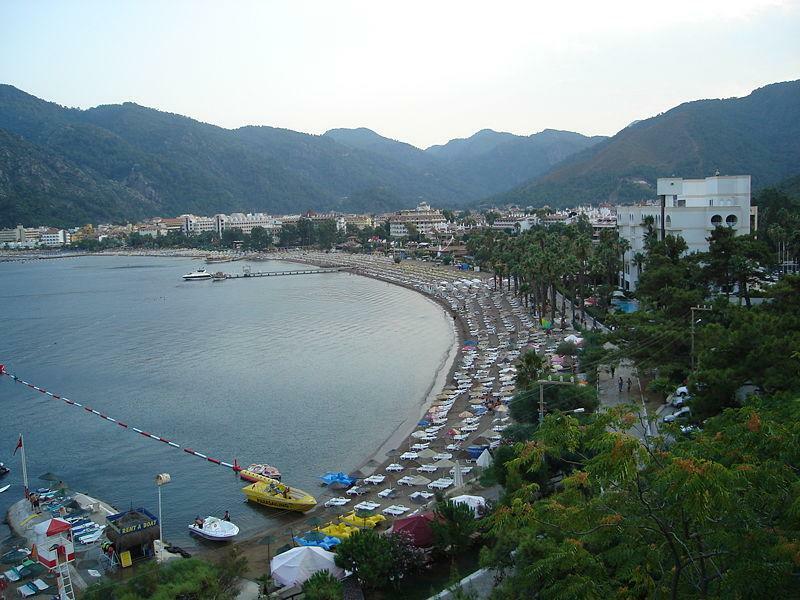 Marmaris Transportation: Marmaris, its geographical position; it is on the top places of vacation spots. Peaceful and quiet bays for your family, non-stop fun in entertainment venues and the pubs street for youngers, numerous streets and places for couples… Transfersx enables you to travel by VIP car from Dalaman Airport to Marmaris. You can travel with your family and friends both in safe and luxury. With the best price and privilege; Transfersx offers an alternative in your vacation plans. 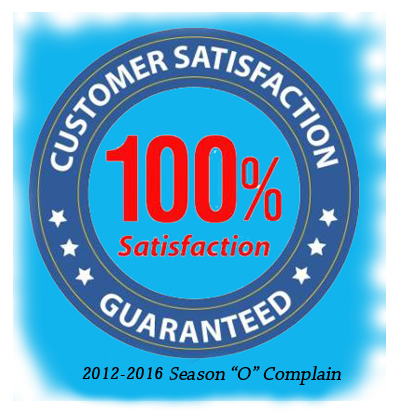 Our company, adopting customer satisfaction as a principle, organizes or makes the plans for your favors and benefits. 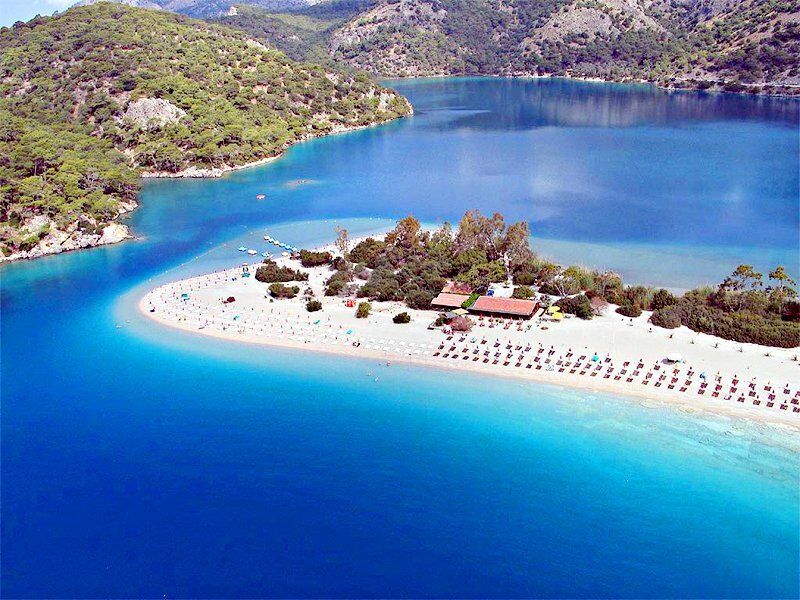 It provides you a 75 minutes transportation from the airport to Marmaris(105 km). 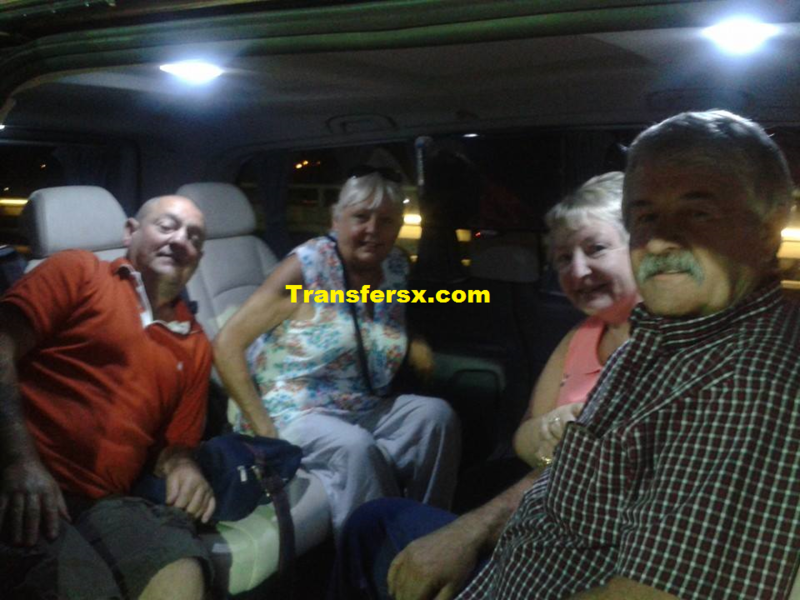 Transfersx also enables you the transportation by private or VIP cars.